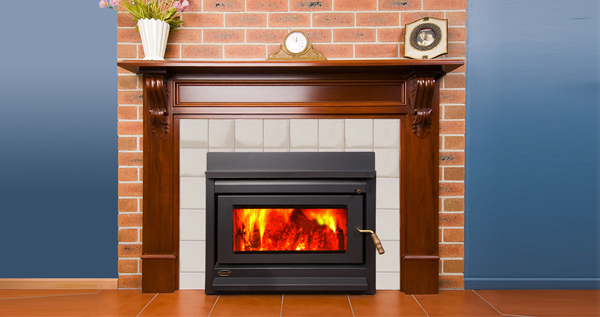 Wood heaters are an excellent way to heat your Sydney home in the cold of winter. We all know that when we’re in the depths of another cold snap that a little fan heater is just not going to cut it. When we’re in the throes of one of our world famous storms we want to keep warm and stay inside at all costs.